Stephen C. Meyer. 2010. Harper One. New York. 624 pages. Mystery novels provide beachgoers and travelers with riveting reading material, and TV viewers never seem to weary of the investigative exploits of the detectives in their favorite weekly whodunits. It seems everyone loves a great mystery! Modern mysteries often feature sleuths trained in sophisticated scientific methods of evidence gathering. Test results from cleverly obtained genetic samples are commonly employed to identify the perpetrator—a testament to the widespread acceptance that DNA evidence enjoys in contemporary culture. 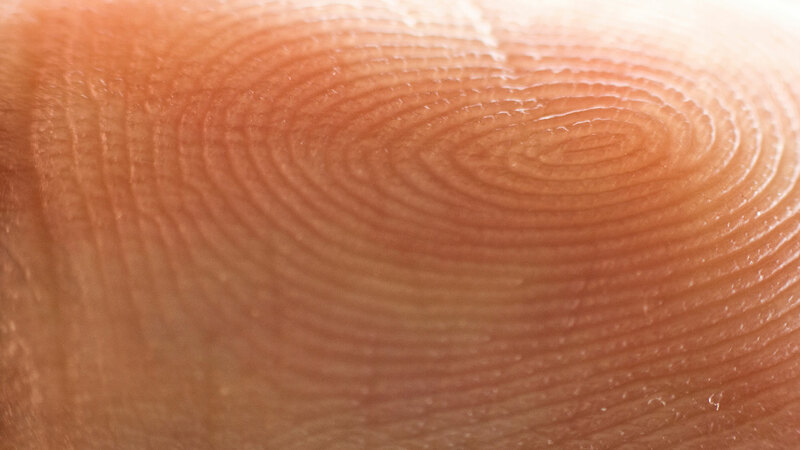 Since the revolution in molecular biology of the 1950s and 1960s, the emerging fields of genomics and bioinformatics have furnished humanity with a wealth of useful information. The biological sciences and modern medicine routinely rely on results of genetic testing in research. Forensic information garnered from DNA is commonplace in court proceedings and decisions. Ironically, even as DNA evidence is used to solve many a mystery, this information-rich genetic material is a profound puzzle of itself. Where did the functionally complex first cell come from? Dr. Stephen C. Meyer directs the Center for Science and Culture at Discovery Institute, a non-partisan public think tank with offices in Seattle, Washington and Arlington, Virginia. Meyer has devoted over two decades of his career to the curious case he calls "the DNA Enigma." His 2009 book, Signature in the Cell, DNA and the Evidence for Intelligent Design, released in June, 2009, chronicles his personal and professional investigation into the cause responsible for the origin of biological information in the cell. While working as an exploration geophysicist in 1985, Meyer attended a conference in Dallas addressing the origin of the universe, the origin of life and the nature of human consciousness. Shortly thereafter, Meyer attended the University of Cambridge to study the philosophy of science and hunt down a plausible explanation for the origin of biological information. Meyer considers the 1953 discovery of the double helix structure of Deoxyribose Nucleic Acid (DNA) by J.D. Watson and F.H.C. Crick a defining moment for origin of life theories. Their molecular model demonstrated the chemical and structural complexity of what had once been considered a simple cell. Watson and Crick’s discovery solved one mystery while simultaneously deepening another—the mystery of the origin of life. Meyer likens the modus operandi of a historical scientist to that of a dedicated detective. Historical scientists and detectives must gather clues, evaluate each one, and then compare the multiple hypotheses that the evidence produces. Lacking firsthand knowledge of the events they investigate, both sleuths and scientists must reason backward from lingering clues to logical causes. As a DNA detective collecting clues in pursuit of the culprit responsible for the biochemical complexity necessary to build the first living organism, Meyer rounds up all the usual suspects and brings them in for questioning. He traces the historical trail of theories attempting to explain the origin of life and finds that espoused explanations fit into three possible categories—chance, necessity, or chance and necessity working in tandem. In the subsequent lineup of proposed theories, Meyer concludes that none of the suspects can account for the first cause of biologically complex functional information. None were capable therefore none are culpable. If all competing materialistic explanations were incapable of producing the functionally specific information now known to be in DNA and necessary to construct the first living organism, then where did this complex information come from? Meyer cites William Dembski’s method of design detection based on the presence of two indicators of intelligent activity—complexity and specification. Our experience in the world tells us that when we come across information that is both complex and specific, we should attribute it to the past activity of an intelligent agent, because intelligence is the only known cause of such information. Evolutionary biologist Richard Dawkins represents the Darwinian perspective requiring that all higher forms of life must by necessity have evolved from lower or less complex forms of life. Modern neo-Darwinians are willing to concede living systems give the appearance of design, but in their view the random and undirected processes of natural selection simply mimic the maneuvers of a designer. Proponents of this position describe all appearance of design in the universe as illusory. But can that collective intuition stand up to scientific scrutiny? Can a design theory be presented as a rigorous scientific hypothesis? Meyer proposes that it not only can, but argues that intelligent design is the only plausible theory with the power to explain the origin of the biological information that is inherent in all living things. Thrust onto the national stage of notoriety as a result of a controversy at the Smithsonian Institute in 2004, Meyer has been somewhat frustrated at being forced to defend the theory of intelligent design via media sound bites. 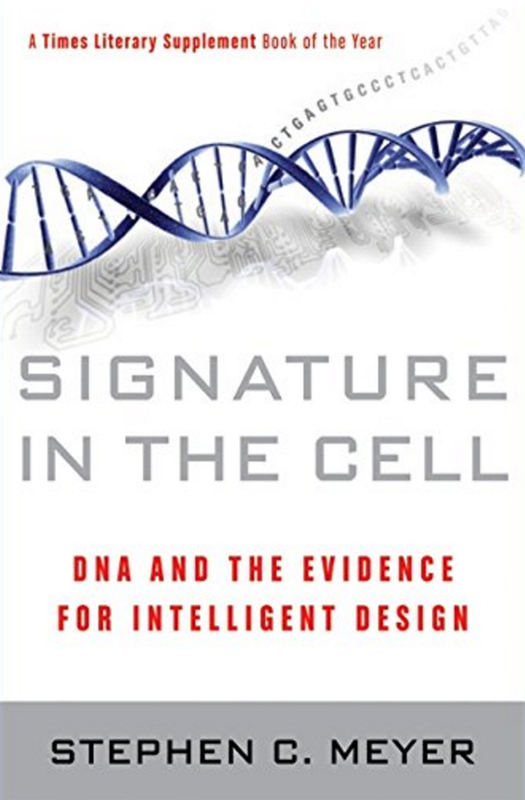 Signature in the Cell is Meyer’s comprehensive statement of the case for Intelligent Design. It merits reading by both amateur and professional investigators who share a vested interest in the outcome of the curious case of the mystery molecule and the origin of life.